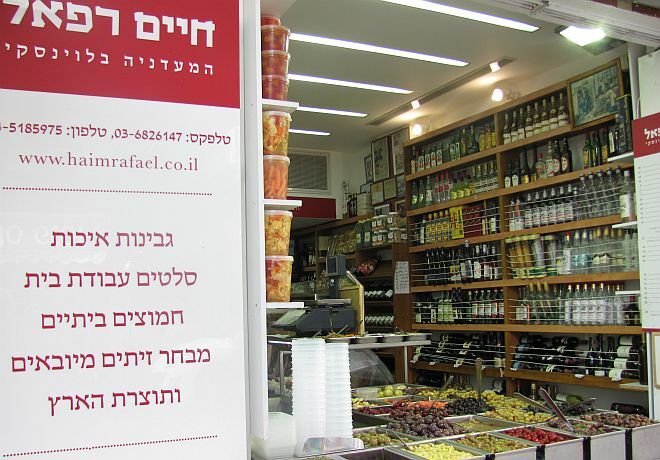 This delicatessen was founded in 1958 by Chaim Raphael, a Holocaust survivor from Saloniki, Greece. 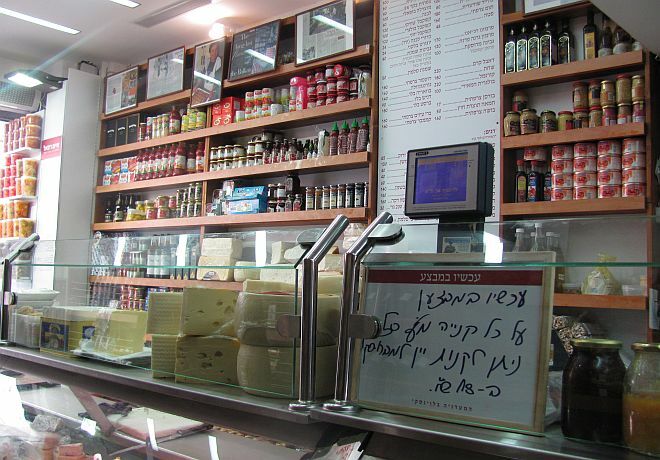 It started out as a small grocery store and, over the years, grew into a well-reputed delicatessen that was an integral part of Tel Aviv’s historical culinary ventures. 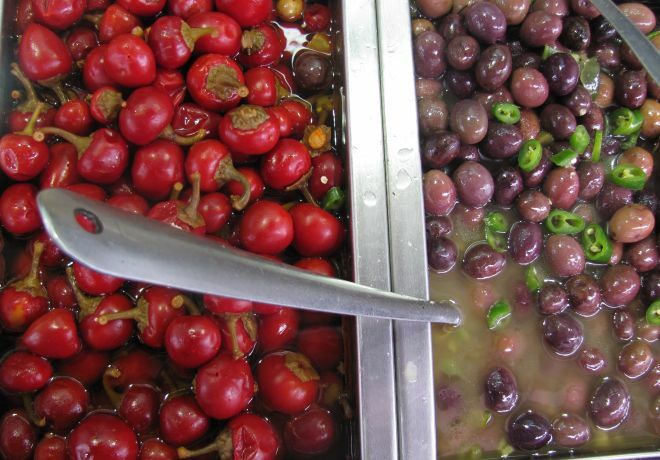 Today, the store boasts a steady stream of regulars who come for its wide selection of gourmet cheeses, cured olives and meats - all prepared by traditional methods, recipes handed over by generations of Raphaels. Chaim and his grandson, Tzadik, take pride in their traditional methods, but more in their love and respect for their food and cuisine. Weekend items include leek patties, meatballs and stuffed vegetables like grape leaves and peppers.